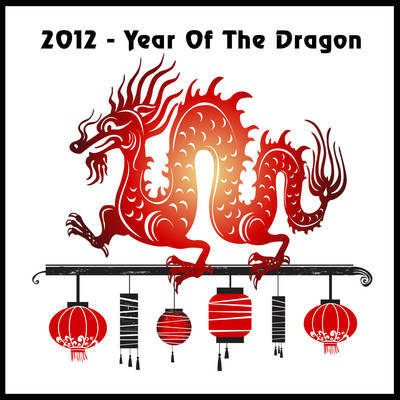 I’m hoping the Chinese Year of the Dragon, which starts on Jan. 23 according to my desktop calendar, will bring us some relief from the Year of the Rabbit, which made 2011 more than a little crazy. Earthquakes, the tsunami, the death of a loved one’s father, relationships transitioning, friends losing supposedly secure jobs they’d worked at for many years–everything seemed up for grabs in the unfortunately toothy Year of the Rabbit. I was glad to see the old year go out. For any writers who are interested in my editorial services, I’m changing my price structure in the New Year. After working on several manuscripts, I realized that what I offer clients is more than proofreading: it’s a light (but very thorough) copyedit, and my pricing should reflect that. Hop on over to my editorial services page to check out the new information. This entry was posted in Editing and tagged chinese year of the dragon, copyediting, editorial services, Happy New Year, proofreading, year of the dragon, year of the rabbit. Bookmark the permalink.